Dannielle McPherson holds a golden perch she caught on her second cast with a Berkley Frenzy Lure . Keen fishin' chick Melanie Wu of Melbourne caught this 90cm queenie while fishing with her dad over Christmas at Darwin Harbour. 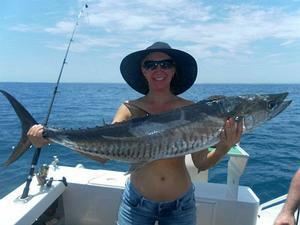 Kelly Strange hoists a big mackerel caught at Malus Island off Dampier in WA. 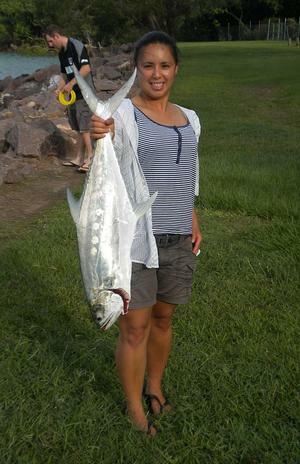 Lisa Rollas looking pretty pleased with a nice Spanish mackerel she caught around the Whitsundays in QLD. Lisa Aljancic looking pretty pleased with her nice sambo caught from the rocks at Tathra NSW. Pic by Todd Collier. Nicola Douglas of Cronulla NSW with a tasty blue swimmer crab. WITH summer almost here and more girls joining the fellas out on the water Fisho thought it was prime time to reintroduce our Fishin' Chix photo comp! So if you're a keen fisher chick – or you know one who is - send in your fishing photos for a chance at winning a monthly prize of a hot new Fishing World cap! Each monthly winner will go into the draw to win the Grand Prize next year - as soon as we work out what it is! 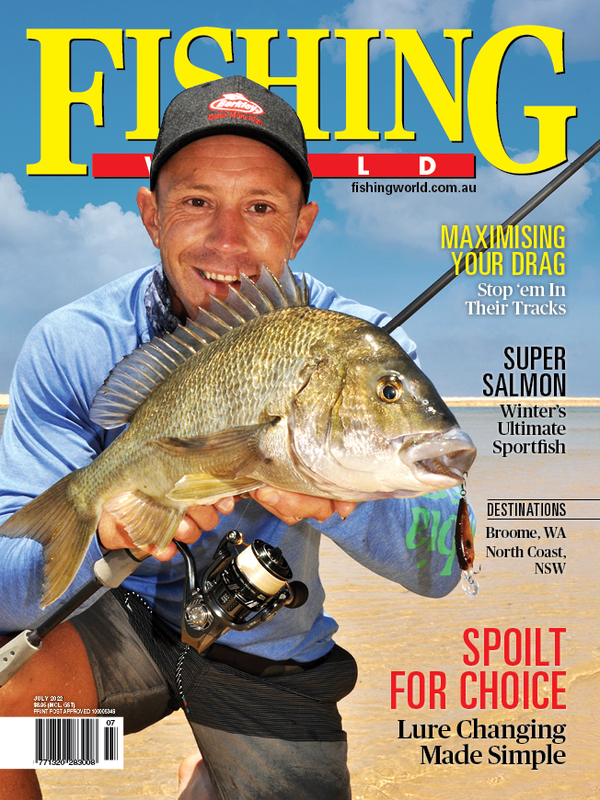 Send your entries to Fishing Chix c/: comps@fishingworld.com.au complete with some details of the where, when and how of your catch (the fish that is) – please supply mailing details so we can get prizes out to all winning entries. 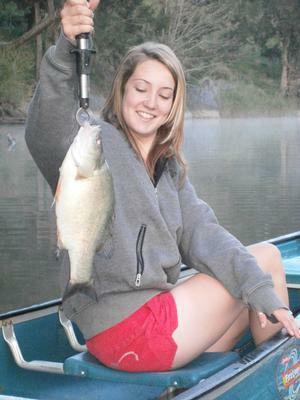 Just for inspiration here are some past entries from our previous Fishin' Chix comp.